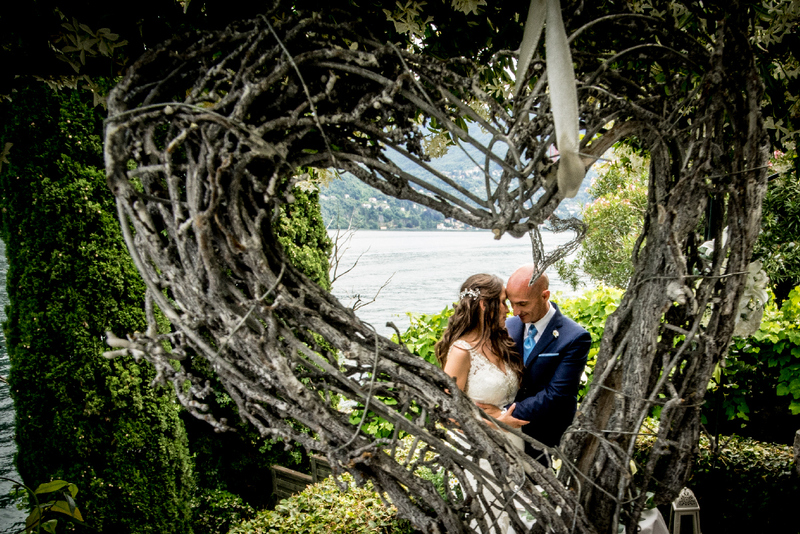 As one of the most romantic countries in Europe, couples from Britain, Germany and America have always favoured weddings in the splendour and dignity of Italy. The Italian countryside is renowned for verdant pastures and the great lakes including Lakes Garda and Como. Couples who do not know Italy well may be keen to make the most of the expertise of a local photographer who understands the likely weather, lighting and venue considerations. Nicola Nesi is a multi award winning photographer who works in Lombardy and has special knowledge of the Lake Como area. Are you looking for a Wedding Photographer Italy?